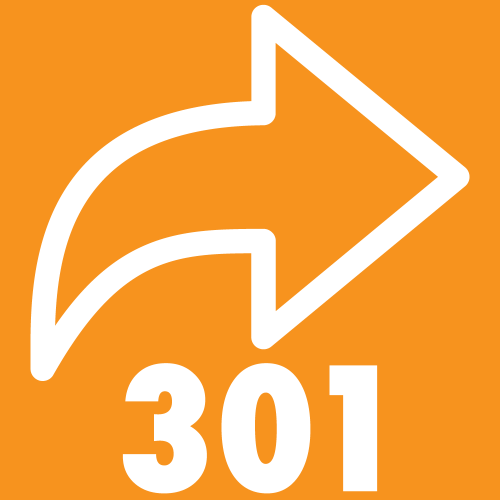 Magento URL rewrite extension allows adding 301/302 redirects independently of Magento URL Rewrite system. 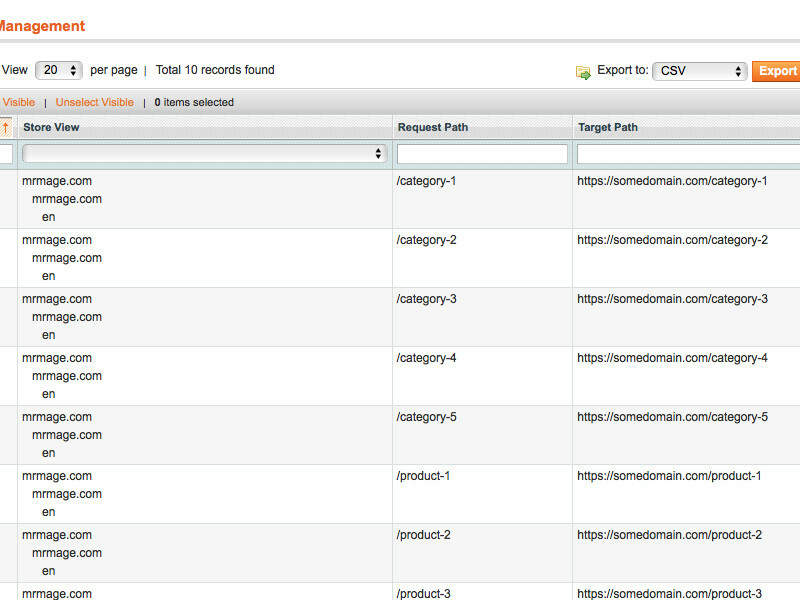 Please sign in to download product files. 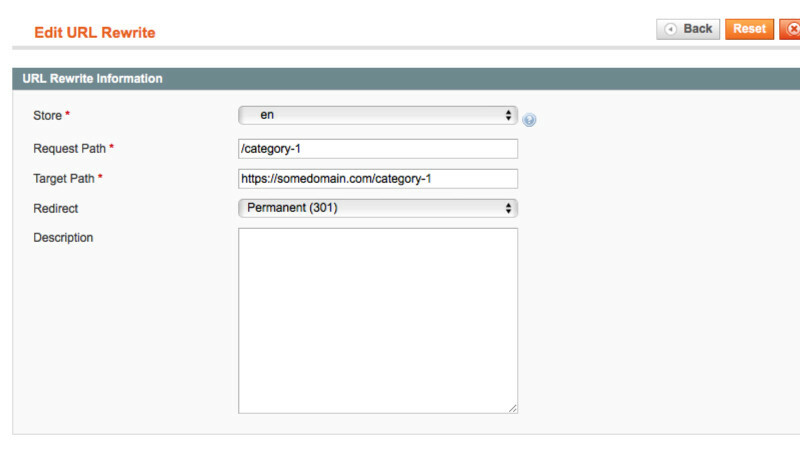 When does External Redirect Url can be useful? 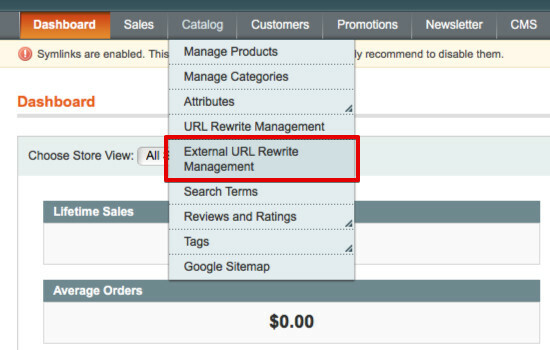 Typically the product was designed to make rewrite independently of Magento URL rewrites system, that allows for you not to depend on Magento rewrites limitations. 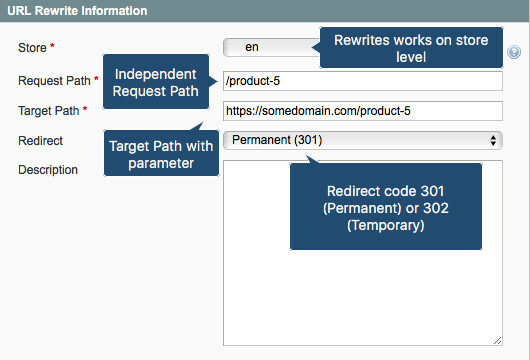 For instance, we can't add rewrite with Identical Request Path in Magento or for some reason redirect not working in Magento and you need it to be fixed. Here the extension comes to help, please follow up the features below.